Data-hungry applications such as 3D games require hardware support that can provide a seamless flow of information and deliver an exceptional performance whether it is an intense gaming experience or rich media creation. 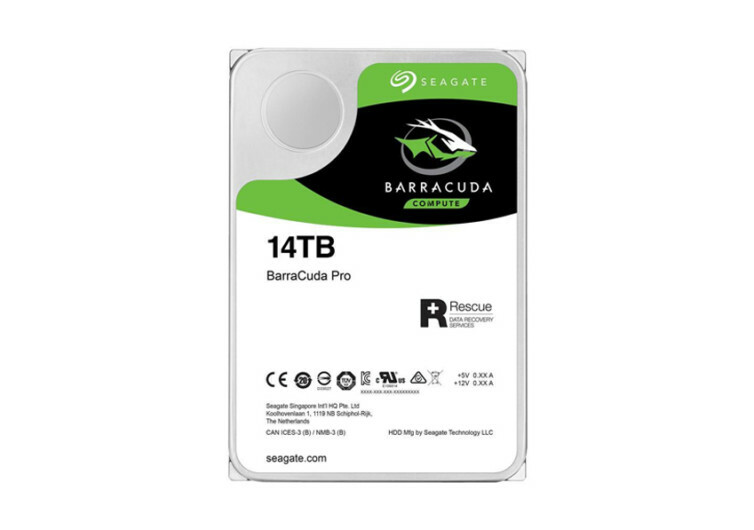 While the majority of hard drive manufacturers can only muster 4 terabytes of storage space, with some bumping it to 10 TB, Seagate pushes the envelope even further by giving you 14 terabytes of awesome power in the BarraCuda Pro. Backed by Seagate’s signature 300 terabyte-per-year workload limit, this is one system you will never have to worry about. 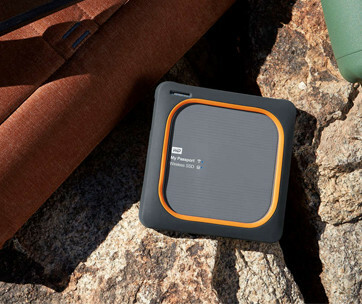 The 14 TB of high-capacity storage space is already formidable in itself. Add the workload limit guarantee and you’ve got a system that’ll be working for you all year round. 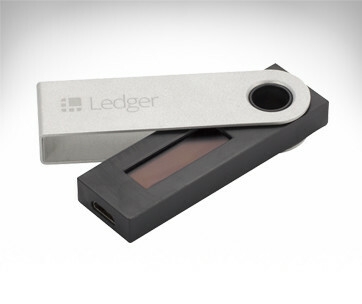 Speed up your data transfers with bursts of 6 Gb/s or keep it steadily flowing at a more constant speed of 250 Mb/s. It doesn’t matter how you want your files to be transferred across platforms, you can count on the 72000-RPM BarraCuda Pro to get you up and running the moment you hit the power on your desktop PC. 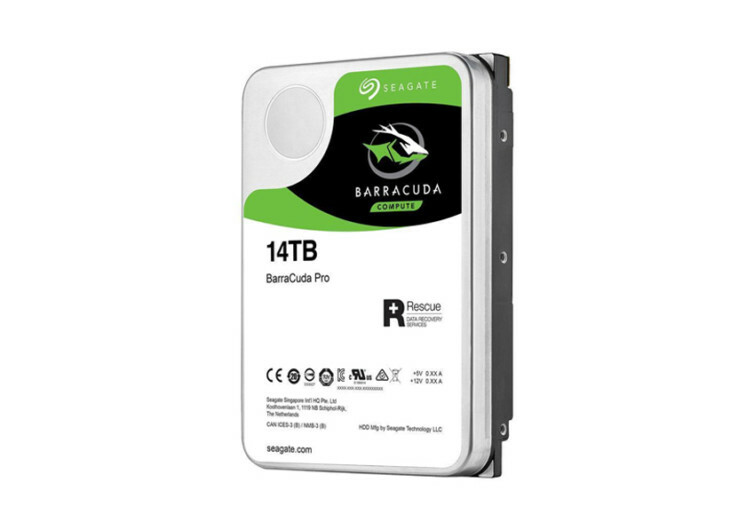 Designed to be the backbone of serious gaming rigs, the Seagate BarraCuda Pro comes with improved energy efficiency and superb protection. Generating such speeds within its 3.5-inch frame is sure going to require tremendous power. Seagate simply found a better way to power up the BarraCuda Pro without causing your electric bill to take an unusually high jump in the next billing cycle. 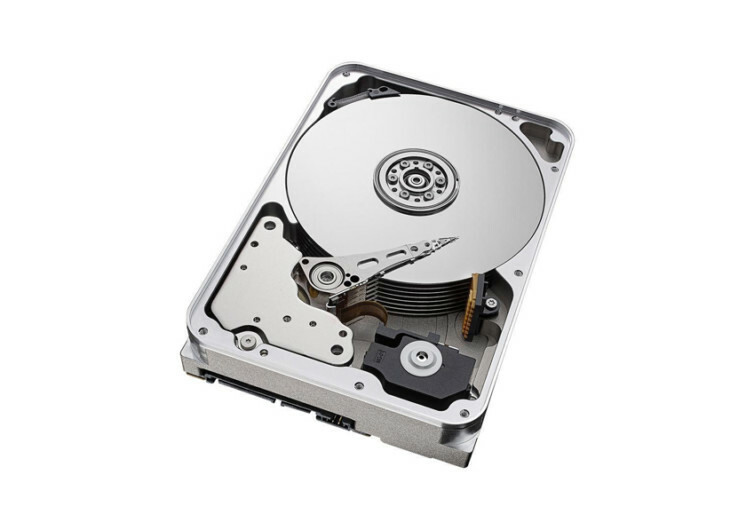 It simply is one of the world’s lowest-power 3.5-inch HDDs. 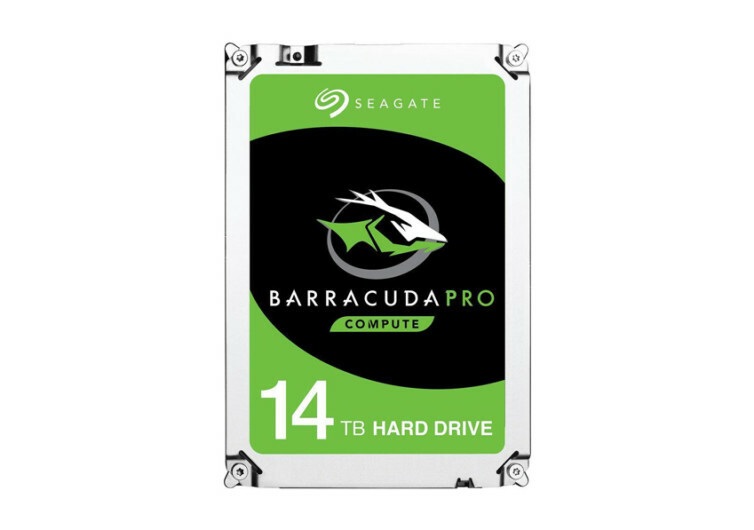 The HDD casing is guaranteed to protect your 14 TB of data against accidental, mechanical, or natural disasters for a good 2 years. Seagate offers a 90% success rate for recovering your data files in the event that something unfortunate happens to your gaming rig. 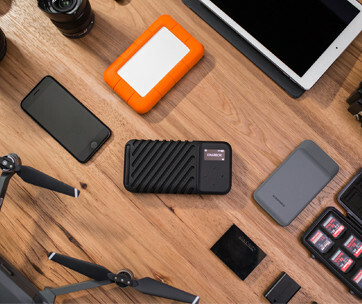 Seagate is also throwing in its Rescue Data Recovery Services to give you peace of mind in cases when something goes seriously wrong and you need all of your data back. Seagate has been around for many years. 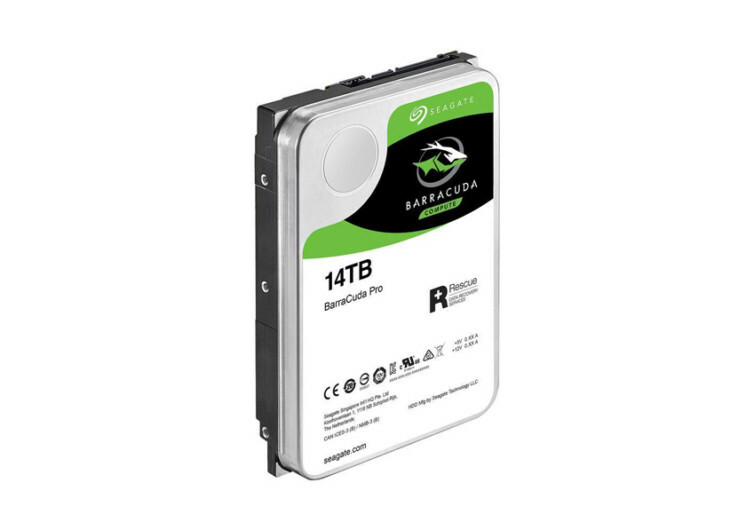 Its BarraCuda Pro is just another in the brand’s long list of performance storage disks.